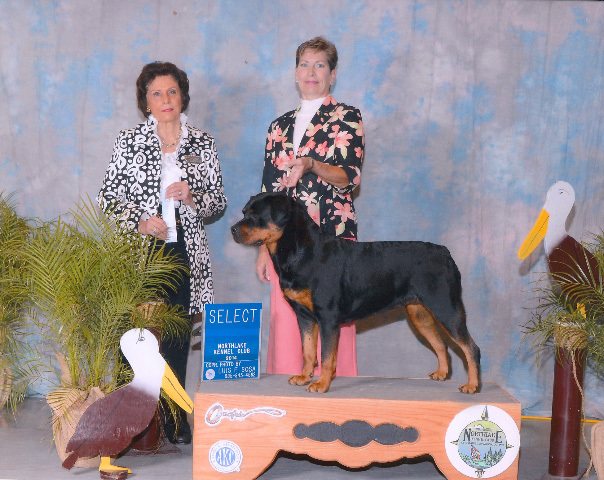 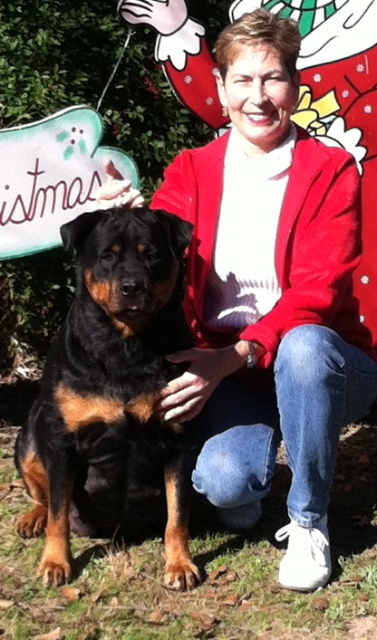 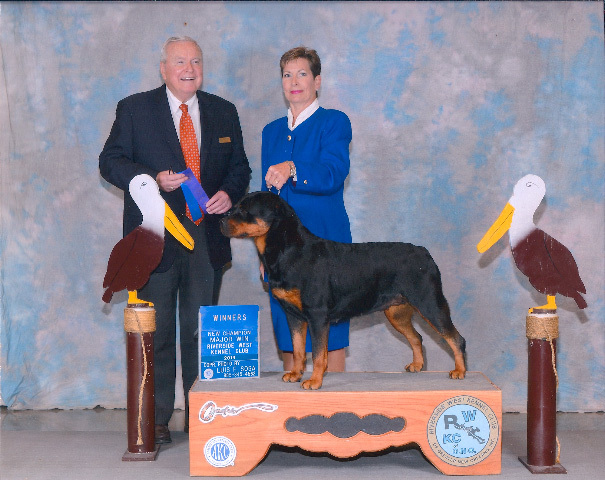 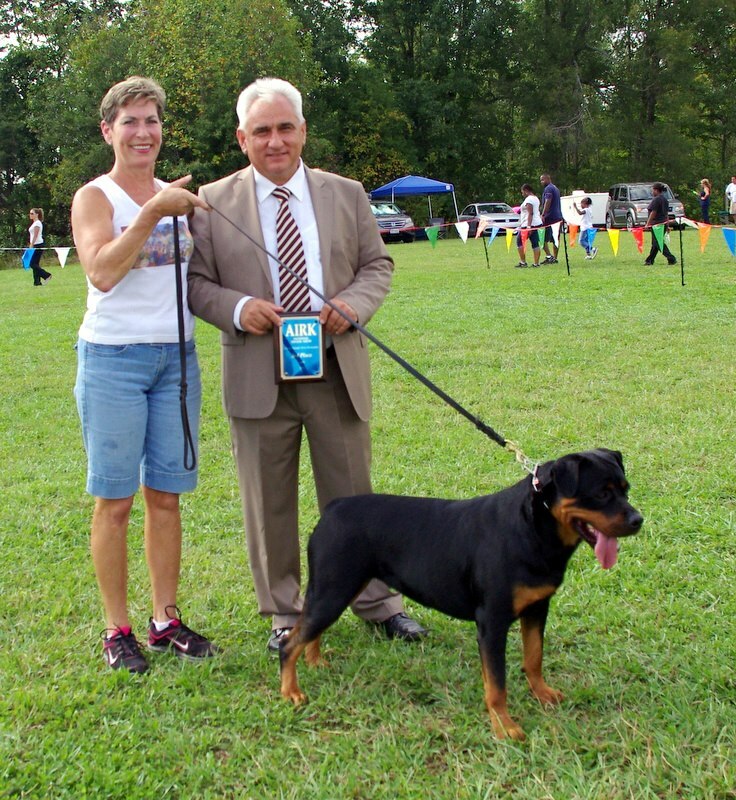 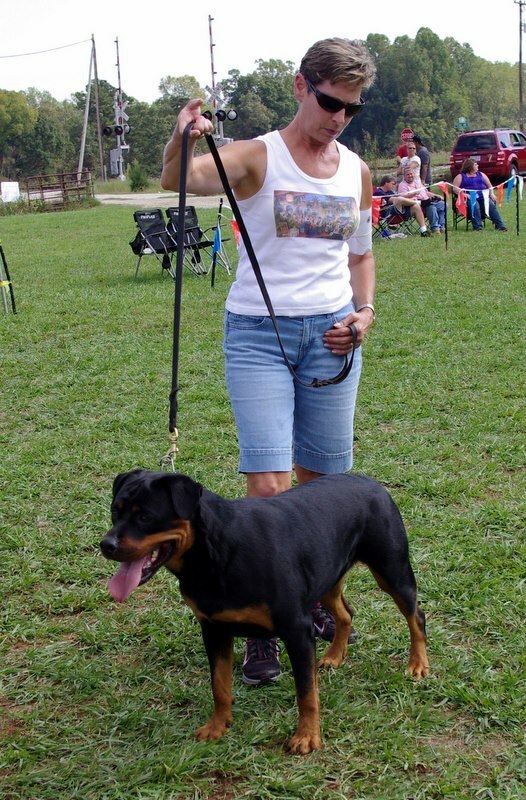 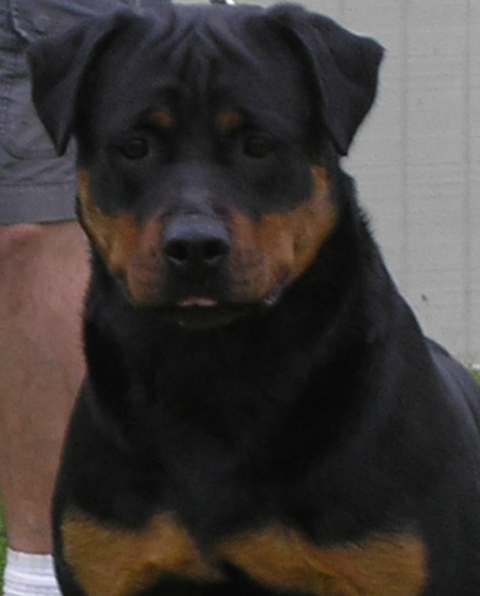 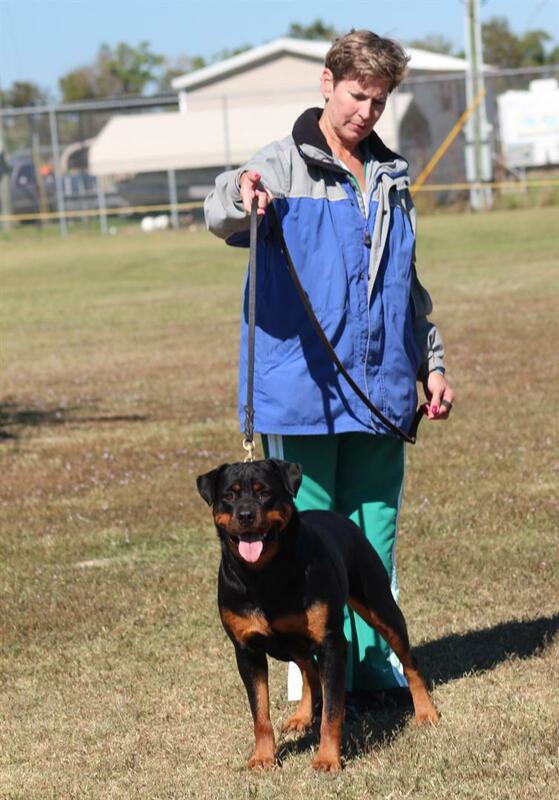 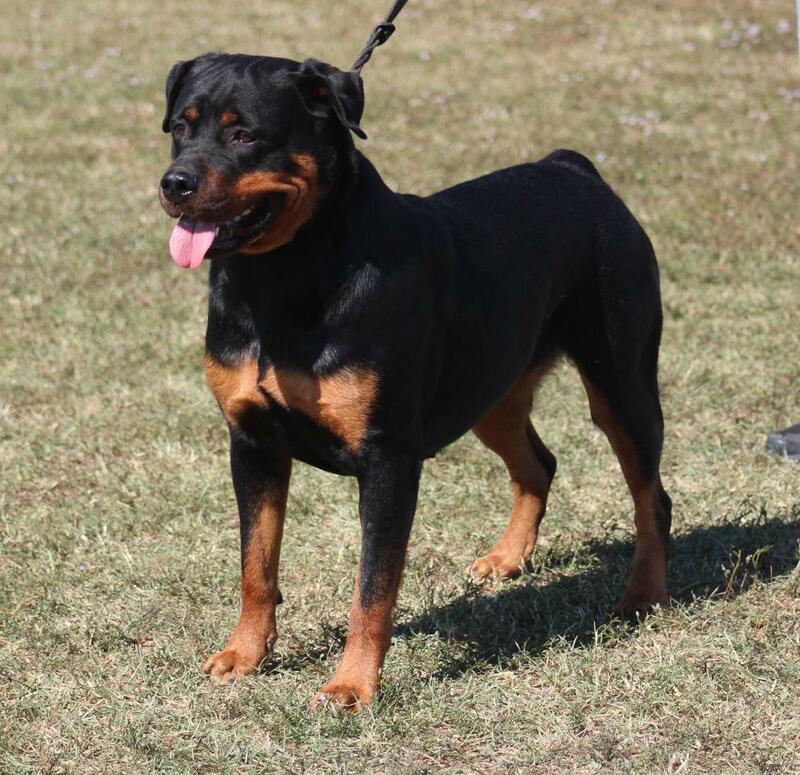 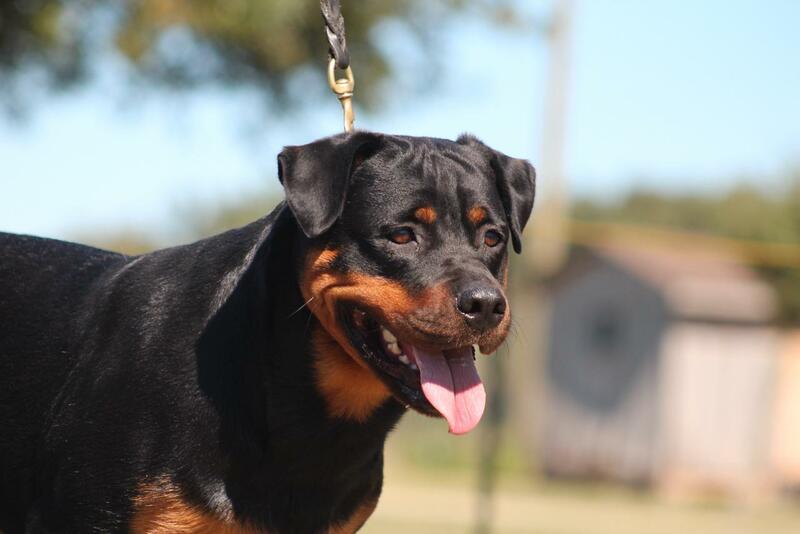 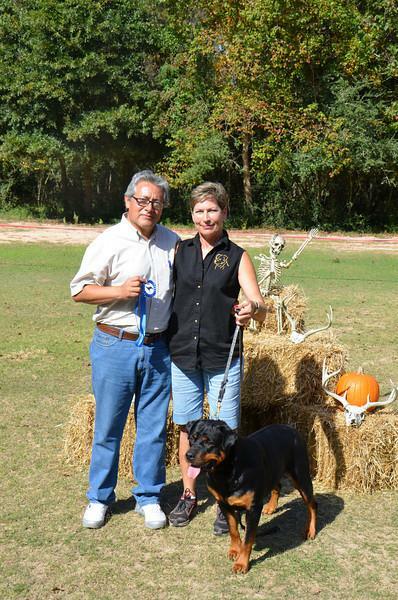 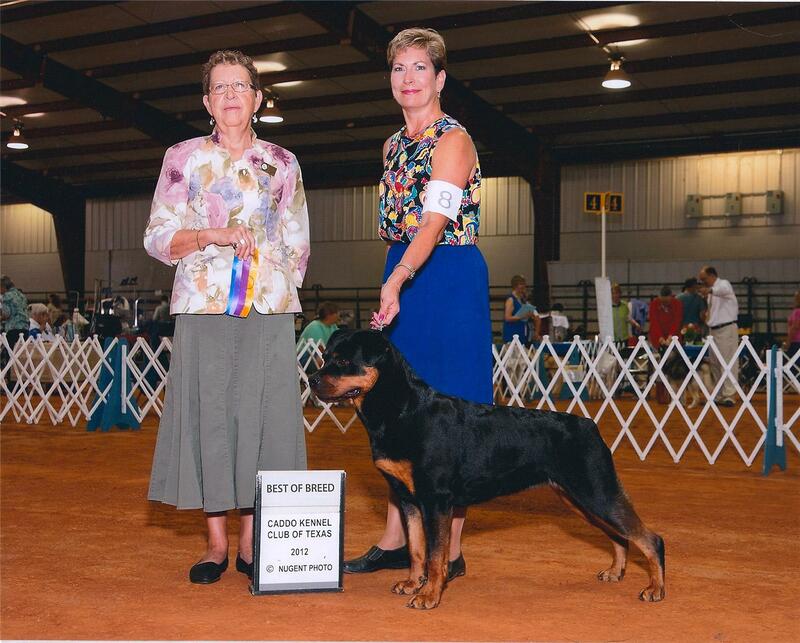 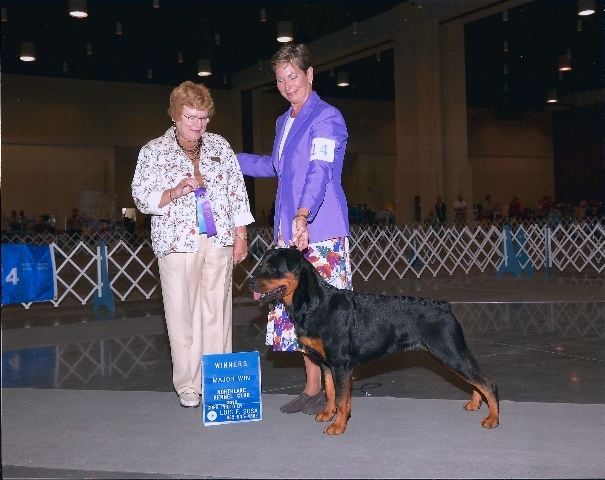 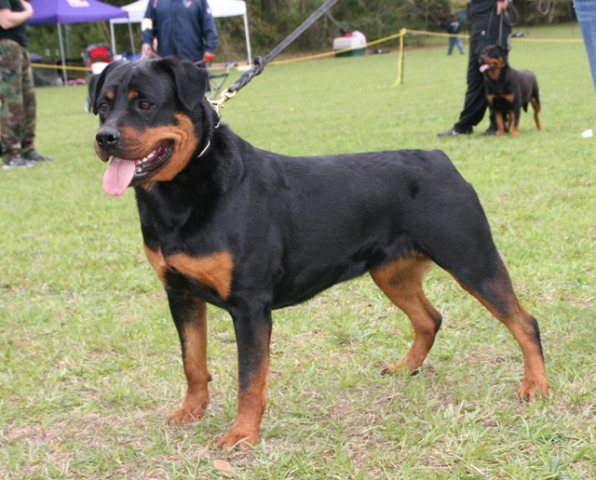 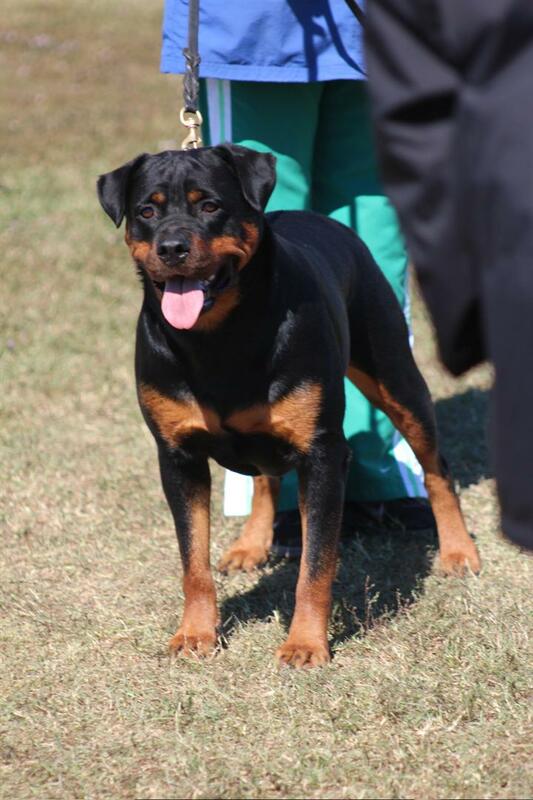 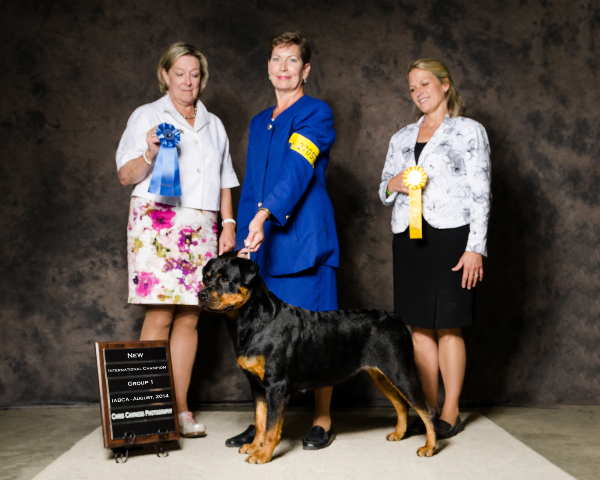 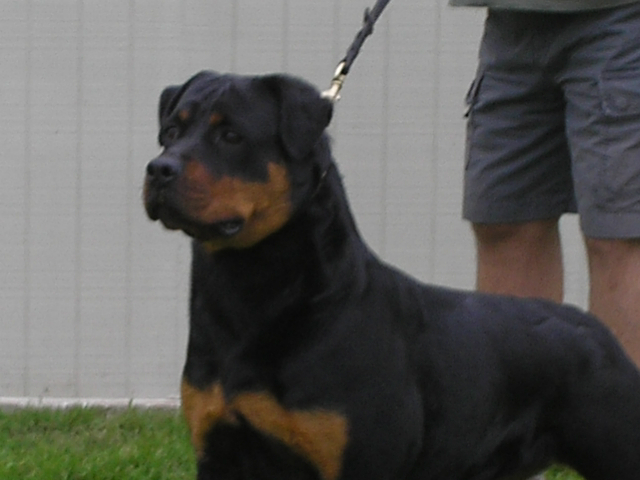 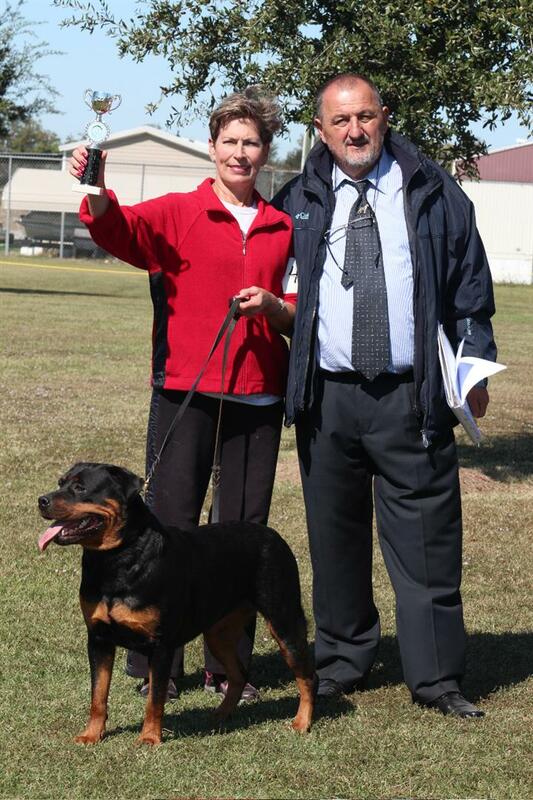 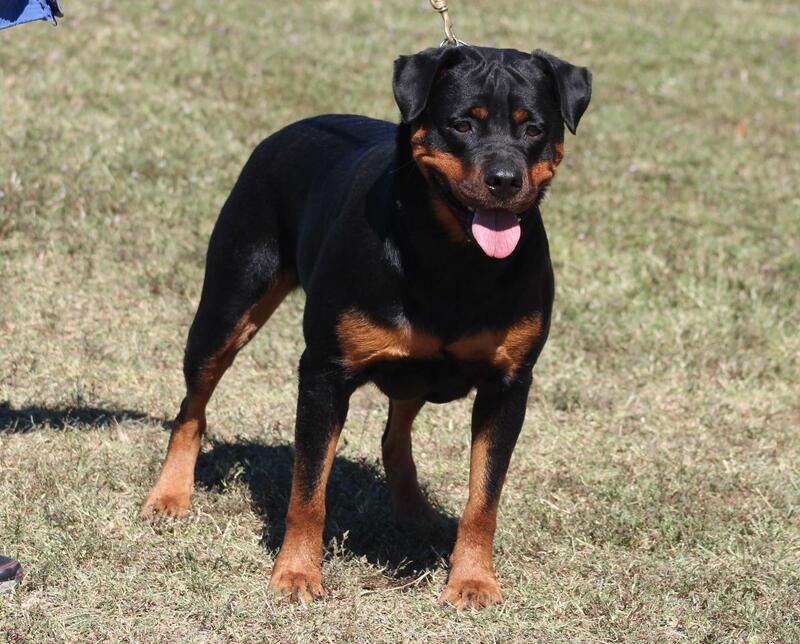 Lonecreeks Karly Wins AKC SELECT CHAMPION! 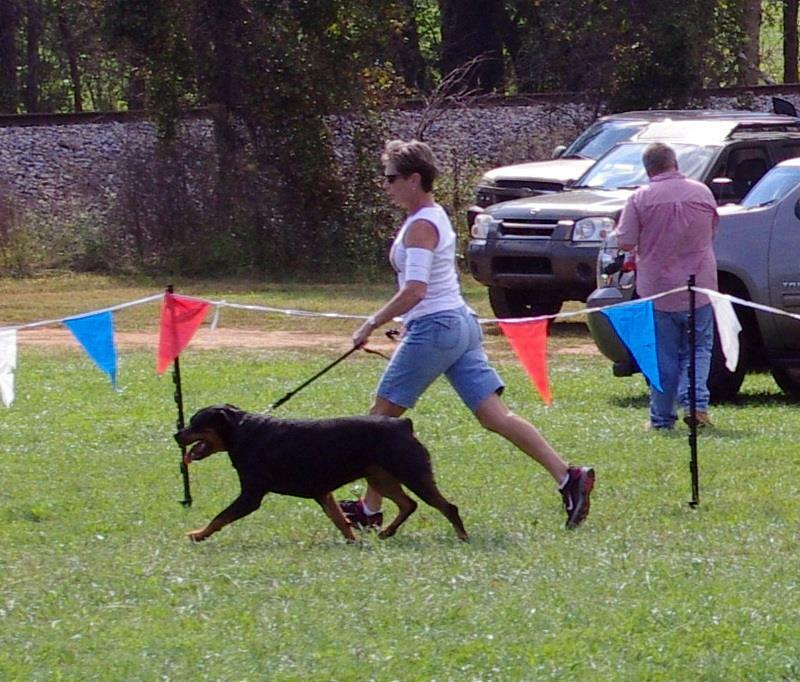 Lonecreeks Karly Karly taking Group 1! 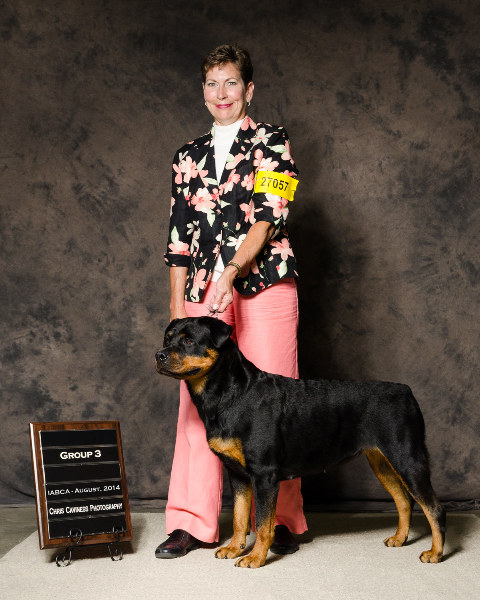 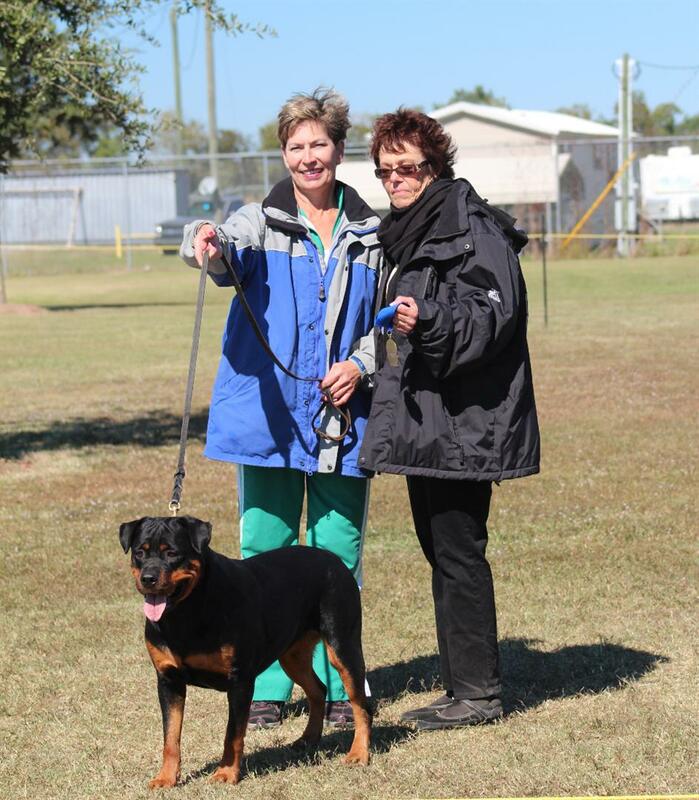 Lonecreeks Karly taking Group 3 and INT CH! 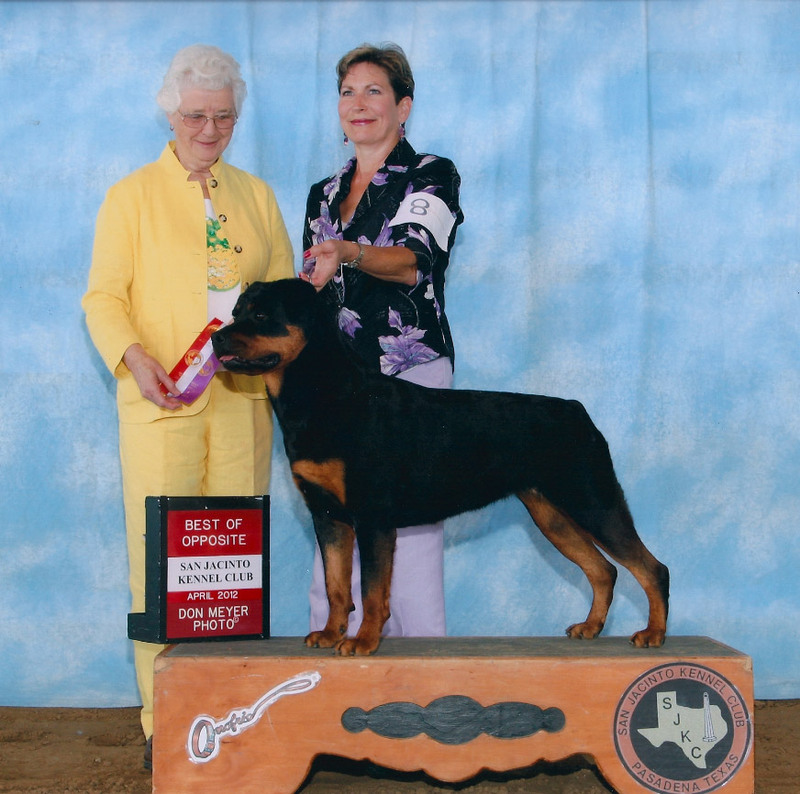 Lonecreeks Karly BOB win at 18 months!